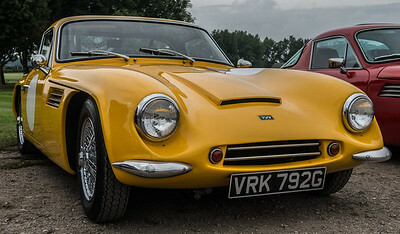 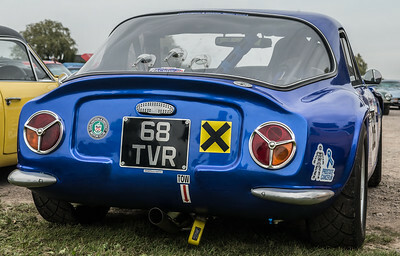 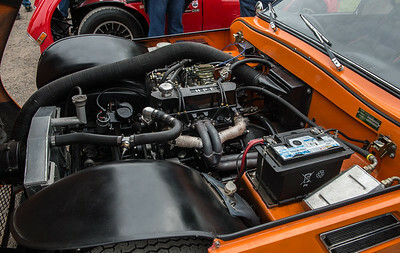 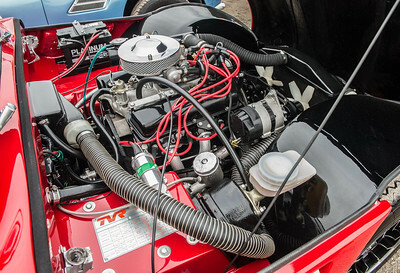 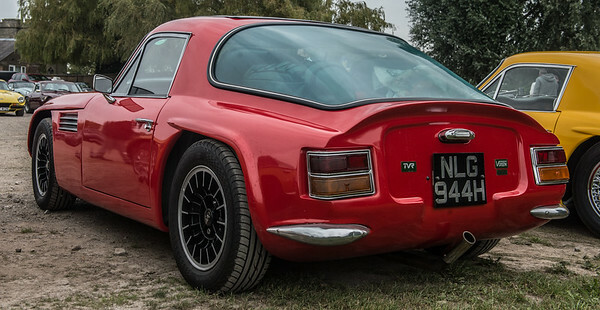 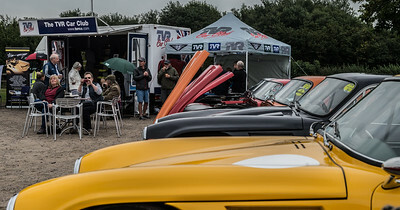 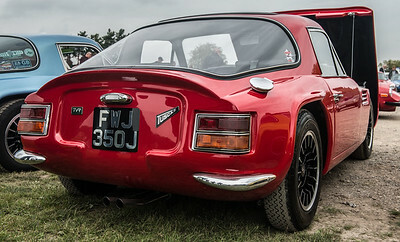 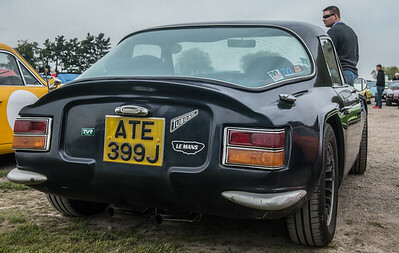 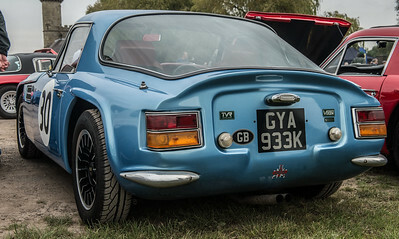 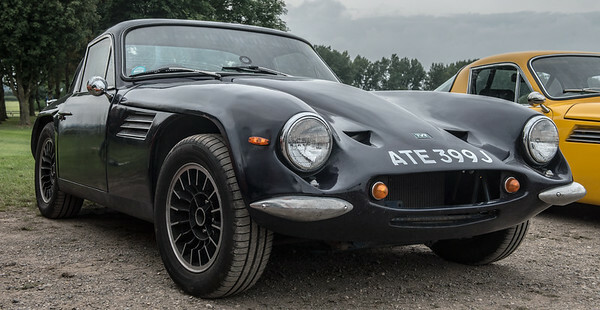 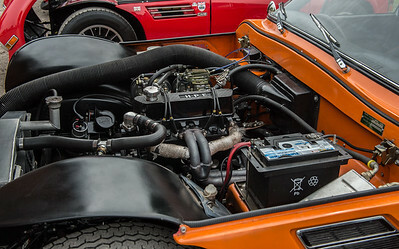 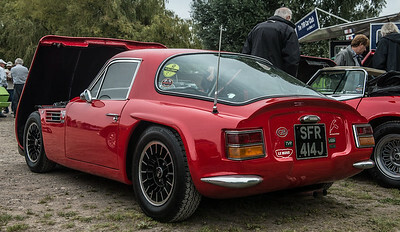 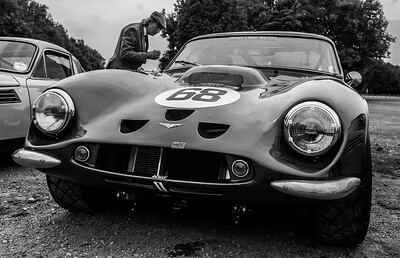 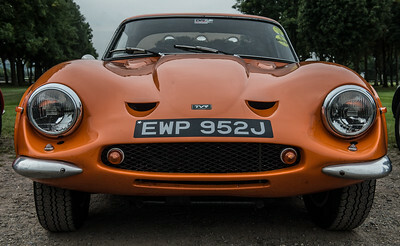 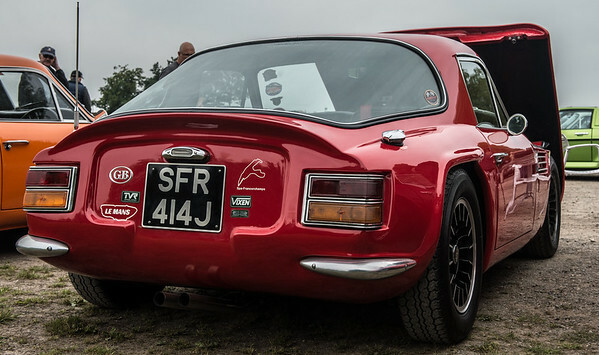 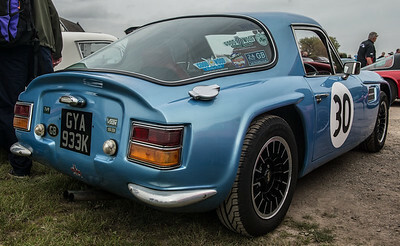 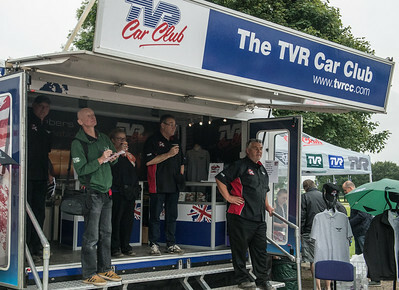 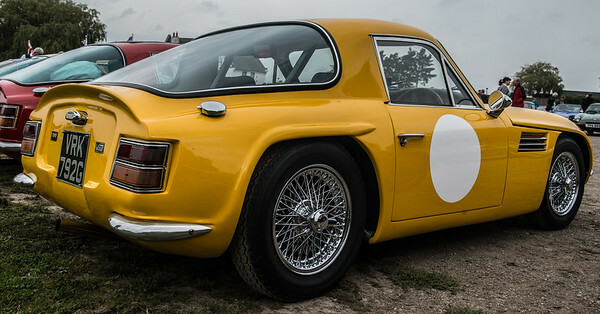 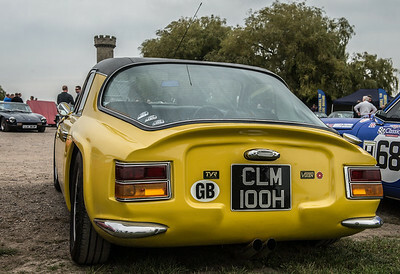 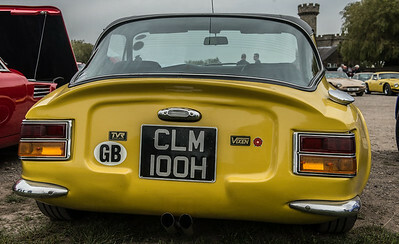 The 2017 TVR Car Club Extravaganza ( or should that be ExTrevorGanza ?) 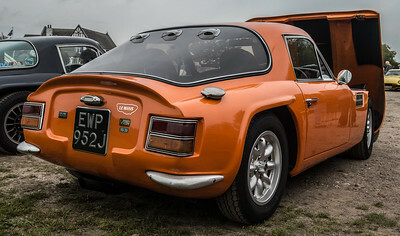 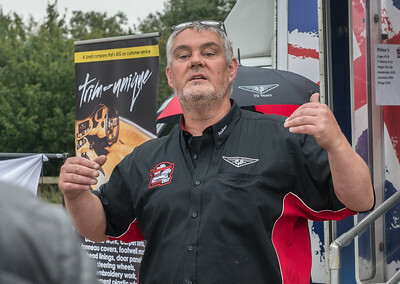 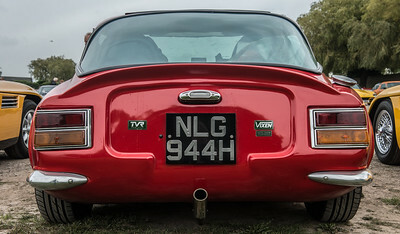 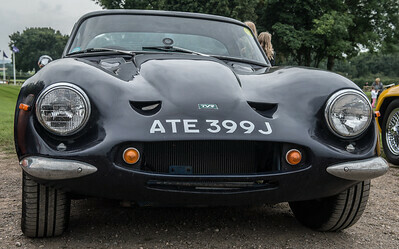 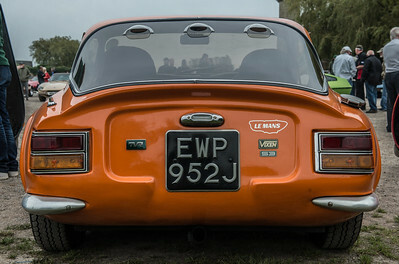 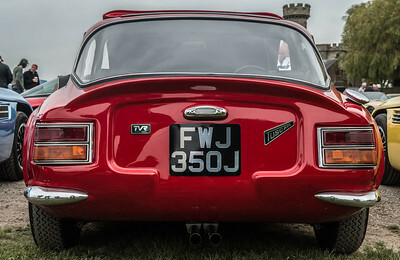 was held at the wonderful Donnington Motor Museum. 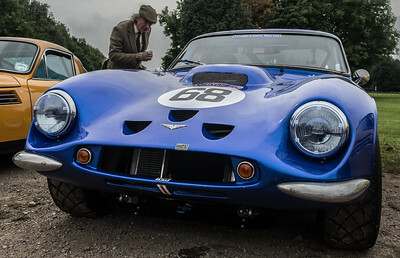 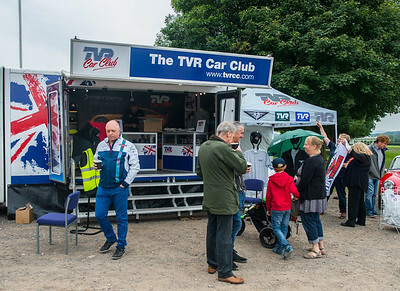 The event was organised superbly by Andrew Gray assisted by the tremendous persons of the TVR Car Club on Sunday, September 3rd, 2017.